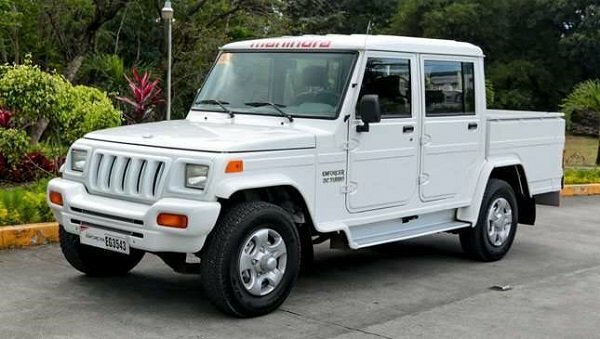 We will closely look at the Mahindra Enforcer 2018 Philippines in detail to find out who this vehicle is for. Mahindra is an India-based automobile manufacturer that is not so popular in the Philippines until the government decided to purchase multiple units of the Enforcer Single-Cab Pickup as the official transportation vehicle of the Philippines National Police. This decision has been made because the unit passed the test done by the PNP. Today, the 4x4 Mahindra Enforcer 2018 Philippines Double Cab version has been imported and sold to the public. 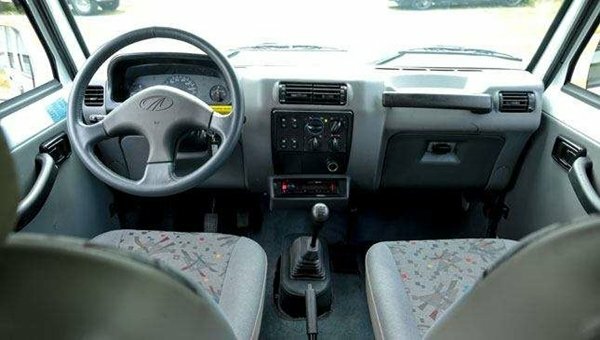 As a simple-looking pickup that cost almost half the price of American and Japanese-made pickup trucks, Philkotse.com decided to do a comprehensive Mahindra Enforcer Philippines review. 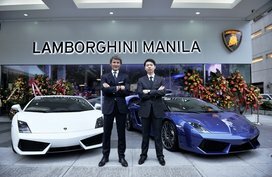 Will it have the same performance as the single-cab version that was supplied to the enforcers of the country? Or will it fail to deliver just like the way it looks? 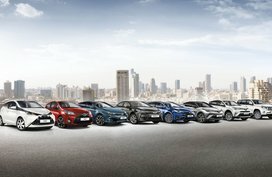 Let’s find out by looking into its exterior and interior features, technical specs, as well as its engine and performance. Simplicity and classical style are equivalent to beauty is what the Mahindra Enforcer screams when you first have a look at it. That is the reason why the oldies are the first individuals who would notice the vehicle once it is parked and when driven around. 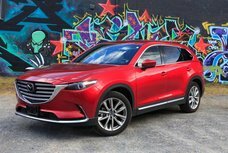 Similarly, the youngsters will also turn heads because it is not the typical kind of pickup truck that you would usually see on the streets of the country. It may also be because it looks more of a military-type or wilderness-type of jeep. Adding more to the old-school design of the Mahindra Enforcer exterior are the straps that keep its four, thin doors close to the chassis. The hinges are also visible to the eyes and it has clasp-like handles that are located on the bed. As per its headlights, the Enforcer is loaded with halogen lamps that make it look more classic-looking and allows you to drive at night safely and conveniently. On another note, the metal sheet body, frame, and engine of this 4,982mm (L) by 1,815mm (W) by 1,885mm (H), almost two tons vehicle are carried by its 15-inch wheels as well as a spring system. These wheels give the unit a ground clearance of 185 millimeters and allow it to accommodate more than 800 kilograms or liters of weight. Staying true to its simplistic and classical design, you would be welcomed with seats that have plain gray color that are accentuated with patterns of squiggles. The seats are divided in two rows, the driver and passenger seat in front, and the back that can accommodate about three average-sized individuals. Fortunately, the fabric used on the upholstery as well as the amount of cushion used on the seats allow you to feel comfortable even when you are traversing bumpy roads or are seated for so long due to traffic. Surprisingly, the seats are not adjustable but are placed well to make sure that the driver will not have a hard time maneuvering the steering wheel. At the dashboard, there is an AC vents that can give you and your passengers a comfortable ride even when the weather is hot, as well as will prevent your windshield or windows from creating moist when the weather is too cold or when it is raining. Just below the AC vents, you would find the controls for the AC system as well as the buttons for the power windows. 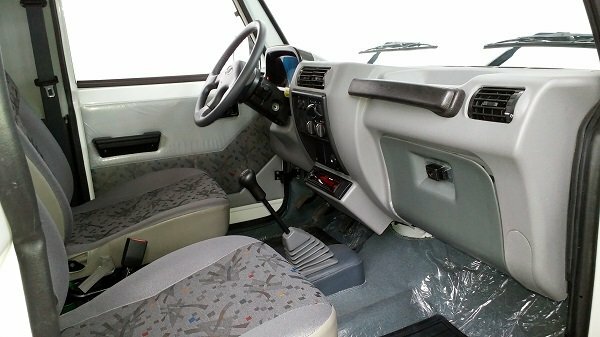 Another unique thing that you would notice on the Mahindra Enforcer interior is that it has a lever located on the passenger foot hole that is intended for switching to 4x4. Entertainment options while driving on smooth or rough roads and up and down hills are multiple as you can find a Kenwood stereo unit with an FM/AM radio, CD player, and AUX jack just below the AC controls. In front of the passenger seat, you will find a grab bar, which is helpful for your passenger when you are on bumpy and/or flooded roads. As mentioned earlier on this post, the PNP-acquired Enforcer was able to pass the test when it was driven on the smooth Subic streets, the lahar-loaded rivers, beaches of Ilocos Norte, and the zig-zag feature of Kennon Road. This version of the Enforcer is also capable of traversing such difficult roads. 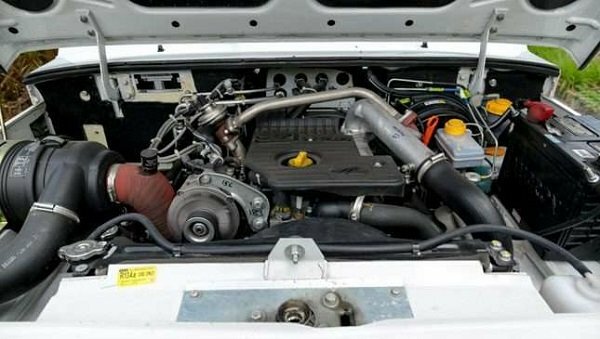 That is made possible by what is under its hood, which is a 2.5 L, 4-Cylinder NEF TCI Turbodiesel engine. This motor boasts a maximum power of 100hp at 3,800rpm and torque of 240Nm at 1,800rpm. With such a power though, you would bluntly hear some noise coming from it. 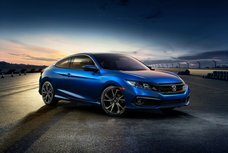 Nonetheless, it was designed that way since it will give you an idea when to shift its long-stick, five-speed manual gear, as this has no tachometer. 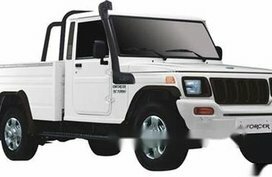 Although we have featured the 4x4 Mahindra Enforcer, the unit also comes in a 4x2 version. Similarly, there are different models available namely Standard, Elite, and Floodbuster. 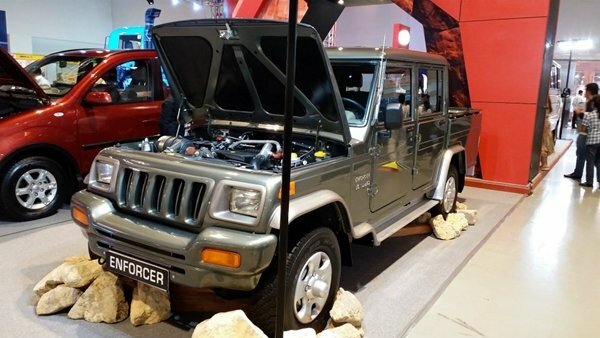 The Mahindra Enforcer price ranges from 665,000 pesos to 895,000 pesos. To stay up-to-date with the latest changes in the Enforcer's price, please kindly refer to our Mahindra Philippines price list. 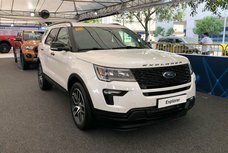 Definitely, there are multiple Mahindra cars to choose from, but the Mahindra Enforcer 2018 Philippines is worthy to look at as it stayed away from the favorite look of the locals when it comes to pickup trucks. 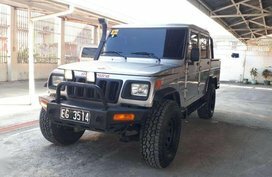 It looks like a Safari jeep but performs as a typical pickup truck.It can work on the common uneven roads of the country, smooth surfaces, and steep uphill roads of the North. Additionally, the Enforcer will not fail you when you plan to use it on puddles or low floods. 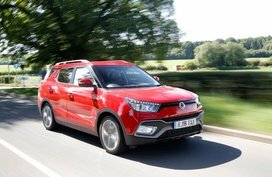 This boxy and conventional vehicle though might not work for everybody, but for those who are looking for a minimalist, multipurpose, mid-ranged priced, and powerful 4x4 vehicle would surely love this! Into this simple-looking yet efficient truck? 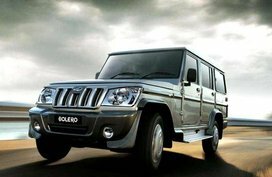 Check out all deals for Mahindra Enforcer available on the market!